Apply for a JOSEPH 50th Anniversary Grant! We're giving five schools a FREE rental and royalty license! 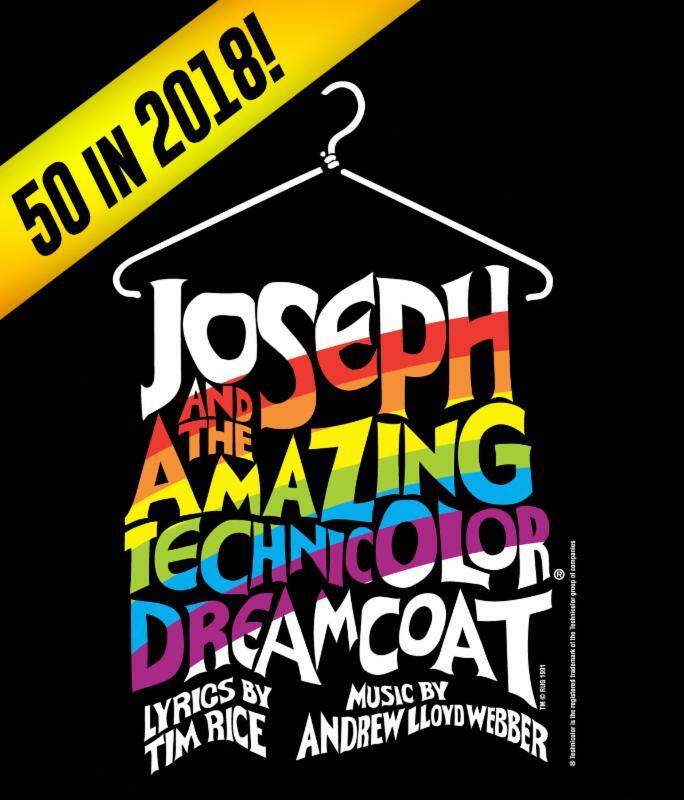 Joseph and the Amazing Technicolor Dreamcoat is celebrating its 50th anniversary in 2018! 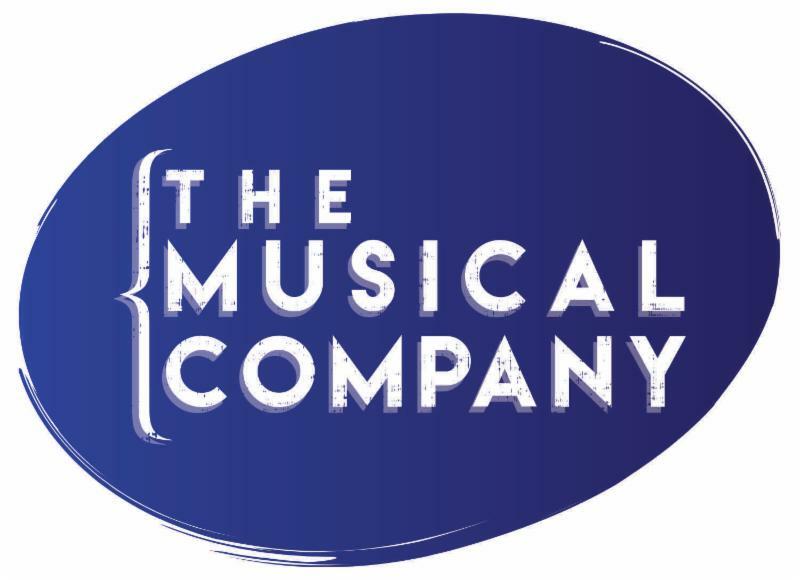 To honor this extraordinary milestone, Andrew Lloyd Webber, Tim Rice and The Musical Company are teaming up with the Educational Theatre Association to grant five deserving schools a FREE standard rental and royalty license to produce this irresistible family musical. Title 1 schools will be given priority consideration and schools must commit to producing the show in 2018. Deadline for applications is March 31, 2018 and more information can be found here . The offer is open to U.S. schools only. One of the most enduring shows of all time, Joseph and the Amazing Technicolor Dreamcoat is a reimagining of the Biblical story of Joseph, his father Jacob, eleven brothers and the coat of many colors. Joseph was initially written by Tim Rice and Andrew Lloyd Webber at the request of a friend of Andrew's father, Colet Court School choirmaster Alan Doggett, for the school's end of term concert. The musical’s first performance took place on March 1, 1968, at the Old Assembly Hall, Colet Court. The children's concert proved so successful that the piece, originally 15-minutes long, continued to expand until it became a full-length professional musical. The first amateur production in America was in May 1970 at the College of the Immaculate Conception in Douglastown, New York. Professionally, Joseph premiered at Scotland’s Edinburgh Festival in 1972, and transferred to the West End’s Albery Theatre the following year. The Broadway opening, with the late Laurie Beechman as the first female to take the Narrator role, was in 1982 and garnered six Tony nods, including Best Musical. The title role has been played by a succession of stars including Gary Bond, Donny Osmond, Patrick Cassidy and Jason Donovan. It has been staged numerous times in the decades since; a new production recently toured the U.S., directed and choreographed by Hamilton Tony winner Andy Blankenbuehler.